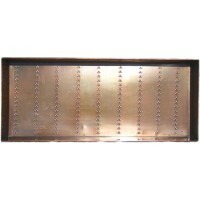 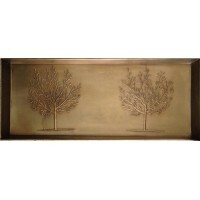 Introducing our delightful, copper-finished, galvanized steel, boot trays. 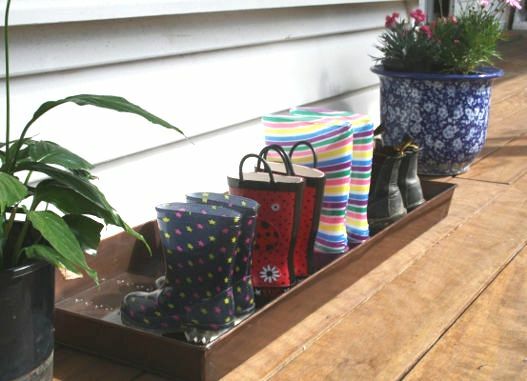 Boot trays are ideal for organising all those wayward shoes and keeping the dirt and mess at the door instead of throughout your home. 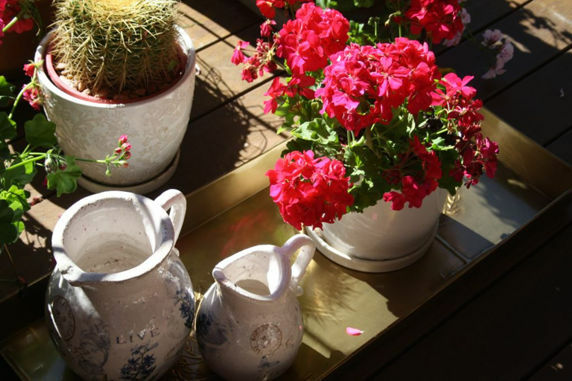 Also great used as a tray for pet bowls, house plants and umbrellas – collects and holds all the spills and looks great doing it!